We invite applications for the above full-time MSc/PhD study. 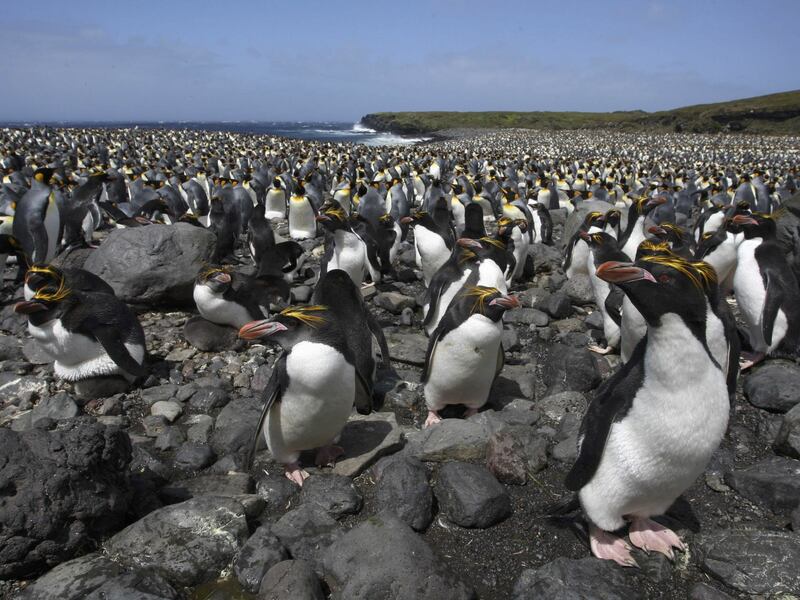 This project will examine long-term data series of population size, breeding success and phenology, diet and body condition for two species of Eudyptes penguins that breed at Marion Island, Macaroni E. chrysolophus and Southern Rockhopper Penguins E. chrysocome, in an attempt to better understand factors that have driven recent large population decreases of these species.For full details of the study and the application process, download the advertisement here. Closing date: 31 January, 2019.